Japan has an intensity, color, and history that make it photogenic at every turn. I've only stolen a few moments during work trips, but I could easily fill years there with my camera. Participants in the 2010 Jidai Matsuri event in Kyoto, Japan. 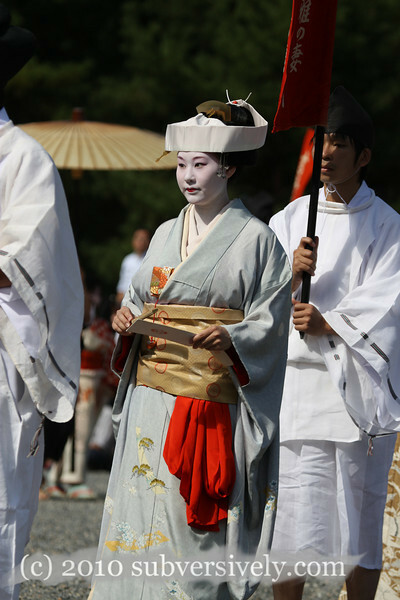 The parade includes historical outfits and characters from about 1200 years of Kyoto history.